I just wanna buy one song, Christina Aguilera - America, not paying full alnum for one song, this will make people just downloaded somewhere else. iTunes people are not fooled by album only, your loosing buyers. The music on this entire album is flawless. 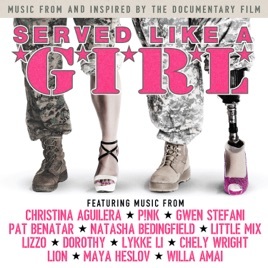 And it supports female veterans.. this is one album I'm happy to pay for!